Instantly download Gravity Forms Version 2.4.8, Released on 2019-04-08 and access all the awesomeness for just $25, or get all the Basic and Advanced Add-Ons for just $10 more. Updates included as released. Gravity Forms uses a simple point and click interface to help you create amazing and beautiful forms. 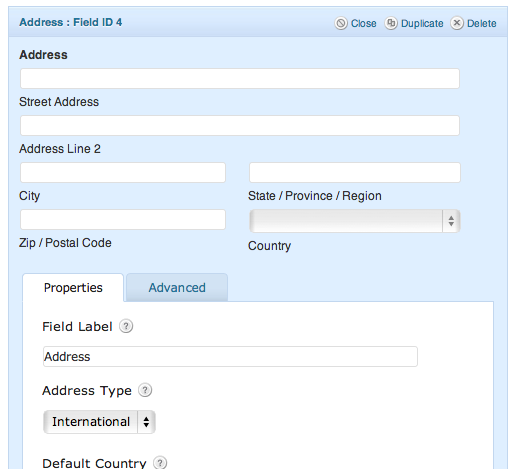 Gravity Forms features standard and advanced field types that help speed up form creation. To view the growing list of features, visit the official Rocketgenius Gravity Forms page. To purchase Gravity Forms at a discount, you don’t need a coupon code, just click Add to cart and follow the on-screen instructions to get an instant download link. 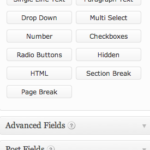 It’s hard to overemphasize the flexibility of gravity forms for WordPress. It’s a must have plugin for anyone building a serious WP site. I use it myself as my contact form, and for my newsletter subscription form, and I’ve used it for dozens of client sites in a wide range of scenarios. 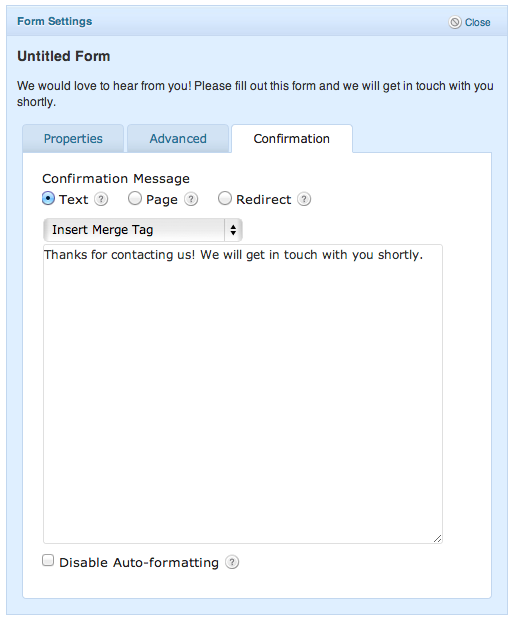 You can use Gravity Forms for a lot more than just a contact form. The core plugin has been extended with related plugins called Add-Ons which provide additional useful functionality. For instance, with the User Registration Add-On you can use Gravity Forms to register new users, and or allow users to submit changes to their profile from within their account. Especially useful is the integration with mailing list services like MailChimp. 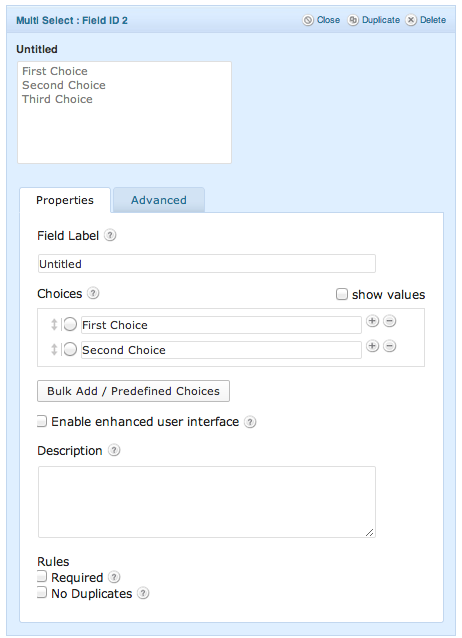 Gravity Forms also includes e-commerce functionality. If you want to set up a basic membership site, or sell content, you can use the PayPal or PayPal Pro Add-Ons. It’s extremely easy to set up, and doesn’t require any programming. Everything can be done using a simple point and click interface. The quizzes Add-On is very useful if you want to set up a quiz. Polls Add-On is great for setting up surveys. There are even some specialized Add-Ons for adding neat features like the ability for adding a digital signature to any form. All of the available Gravity Forms Add-Ons are included in your Sozot.com purchase and can be downloaded immediately from your account page. 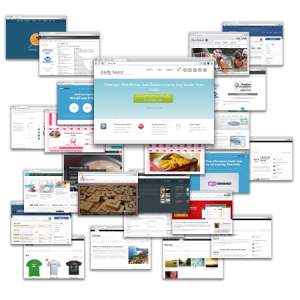 Just choose Gravity Forms plus Add-Ons from the download dropbox and Add to Cart. Click the Additional Information tab for more details on the specific Add-Ons and Versions that are included. Gravity Forms is available under the GPL License. If you need support for Gravity Forms, please consider purchasing it directly from RocketGenius. Want an even better deal on Gravity Forms plugin? Check out my membership club. You get Gravity Forms, all the Add-Ons, plus every other plugin and theme on Sozot.com, updates as released, all for just $15 a month. And to top it off, you can cancel at any time. Basic Add-Ons Basic Add-Ons are available to Business License and Developer License customers. AWeber Add-On Easily integrate your online forms with your AWeber mailing lists and start gathering more email marketing leads. Campaign Monitor Add-OnEasily integrate your online forms with your Campaign Monitor mailing lists and start gathering more email marketing leads. MailChimp Add-On MailChimp Add-On makes integrating your online forms with your MailChimp mailing lists quick, easy and pain free. Picatcha Add-On Fight spam with the image-based CAPTCHA service Picatcha which makes it easy for humans to read but harder for bots to crack. Advanced Add-Ons Advanced Add-Ons are available to Developer License customers. Authorize.Net Add-On Create order forms and process credit card payments with Authorize.Net and Gravity Forms. FreshBooks Add-On Integrate your online forms with your FreshBooks account to quickly create clients, invoices and estimates on the fly. PayPal Payments Standard Add-On Put Gravity Forms to work processing your Order Forms and collecting payments with PayPal Payments Standard. 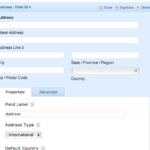 PayPal Pro Add-On Integrate Gravity Forms with PayPal Pro for collecting online payments with Gravity Forms. IMPORTANT NOTE: This Add-On is for PayPal's legacy PayPal Pro API and is not compatible with PayPal's new PayPal Payments Pro accounts. 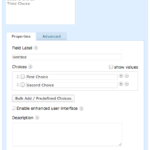 Polls Add-On The Gravity Forms Polls Add-On allows you to quickly and easily deploy Polls on your web site using the power of Gravity Forms. Quiz Add-On The Gravity Forms QuizAdd-On allows you to quickly create Quizzes on any form using Gravity Forms. 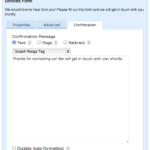 Signature Add-On Quickly and easily integrate signature capabilities into your forms. Survey Add-On Likerts, Rankings, Ratings and more! 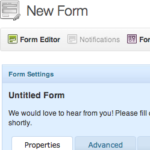 Quickly create surveys using the power of Gravity Forms. Twilio SMS Add-On Integrate Gravity Forms with Twilio to enable SMS notification of form submissions. User Registration Add-On Integrate Gravity Forms with your WordPress site to easily register new users. Zapier Add-On Integrate Gravity Forms with Zapier and instantly integrate any of your forms with over 200+ online services! The Zapier Add-On is currently considered beta software and as such should be used as your own risk. Superb! Everything came in as promise! Great deal! Great deal. Super happy with it. Any idea when the 1.8.1 update will be available? Can I use the latest version without the license key? Hi Andy, If i purchase this will i get the free yearly updates? I will provide updates for 12 months, after that I ask that you purchase again. gravity forms is the best forms plugin by miles. 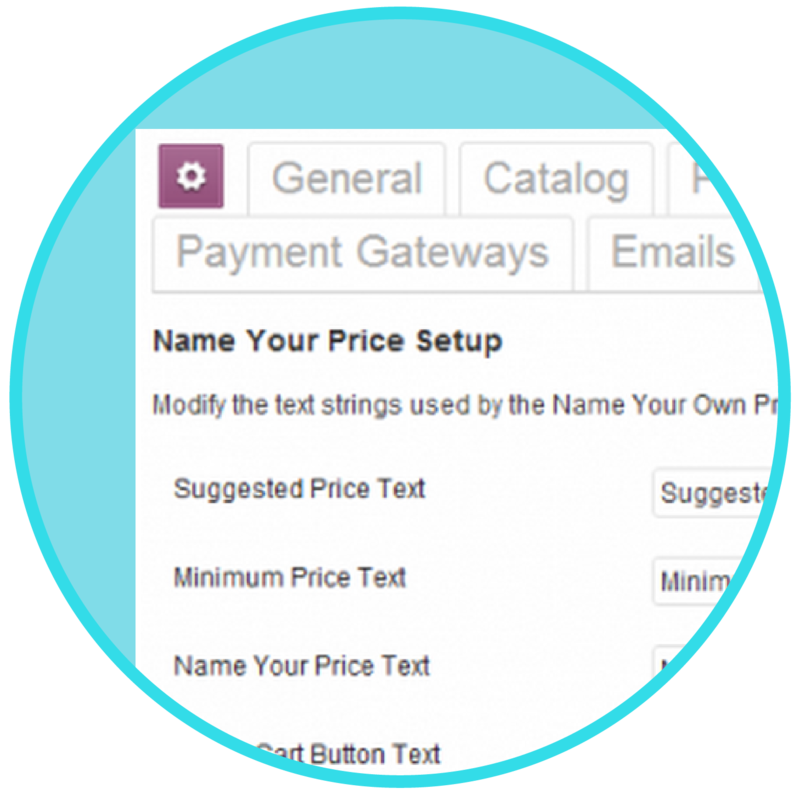 saw your post https://sozot.com/how-to-hook-into-woocommerce-to-trigger-something-after-an-order-is-placed/ do you know if it’s possible to get this plugin’s fields into a post custom fields? Any chance of a snippit? Hi Andy, I don´t seem to be able to create a form without a valid license. Can you provide one? Just leave the license blank and click ‘Next’ to activate the plugin.